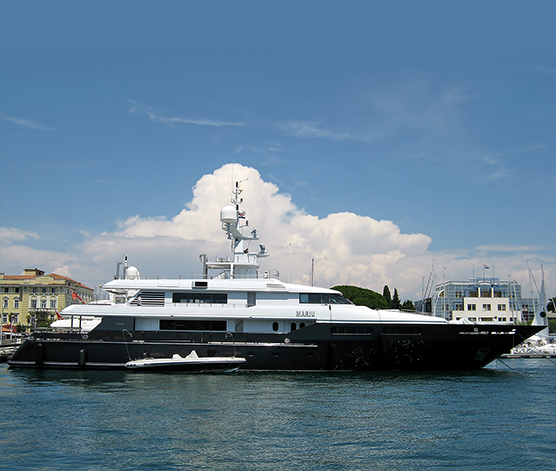 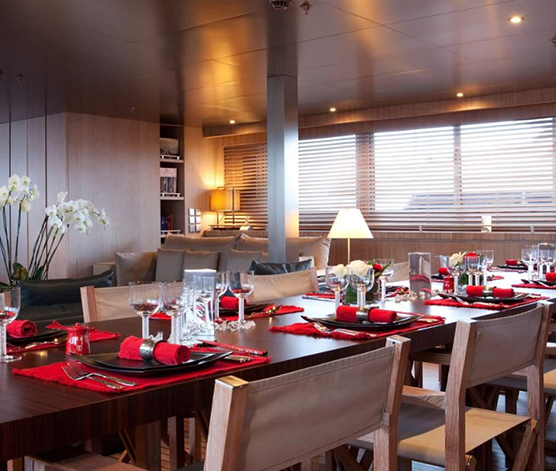 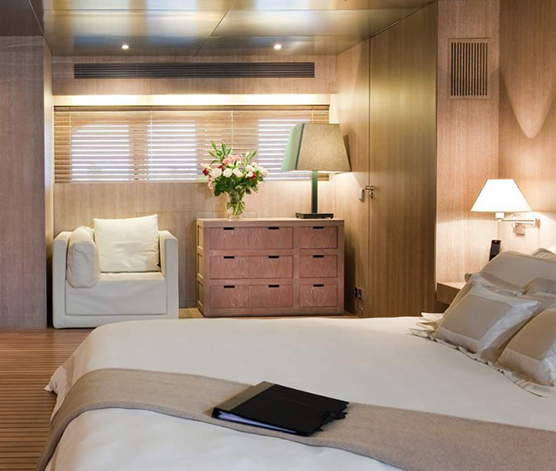 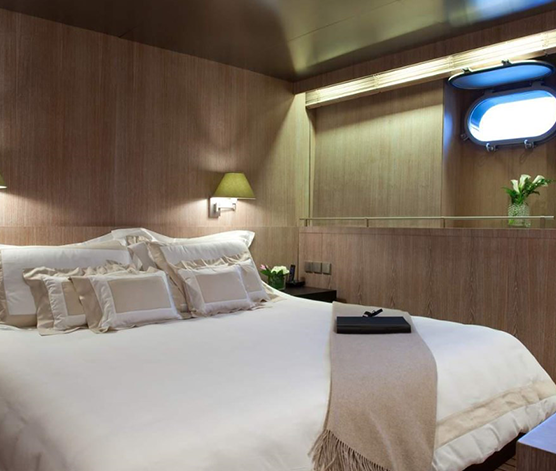 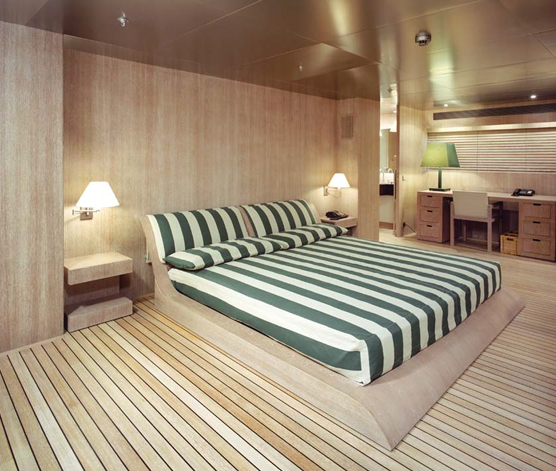 Mariu is a 49.90m motor yacht, custom built in 2003 by Codecasa. 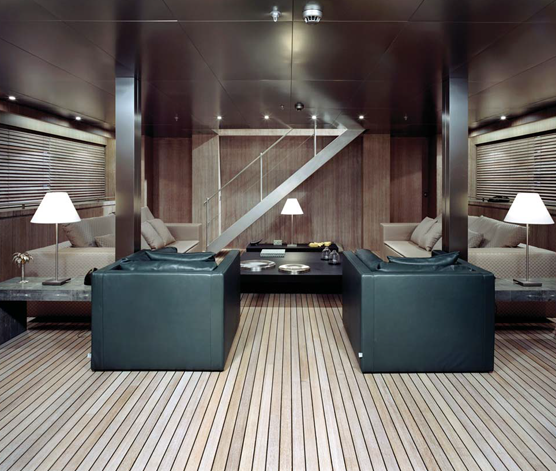 This luxury yacht’s sophisticated exterior design and engineering are the work of Codecasa, whilst her stylish interior was designed by Armani Casa & Ortelli Architetti. 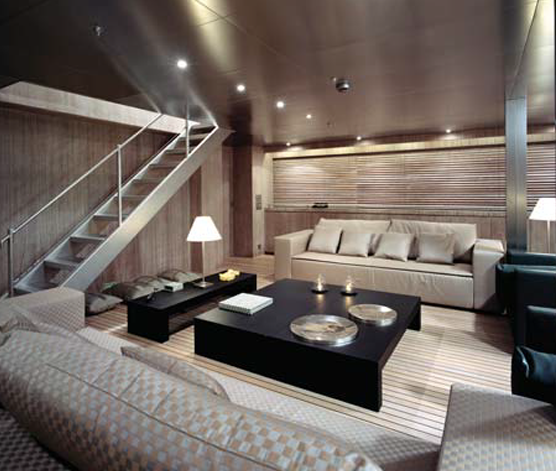 Mariu was built for Giorgio Armani, who designed her contemporary interior. 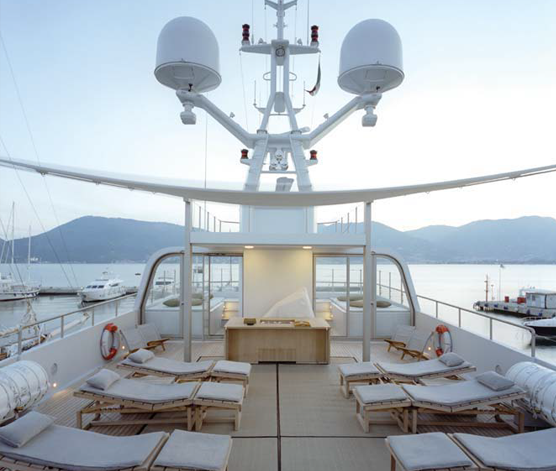 The superyacht has an elegant steel hull and aluminium superstructure with a beam of 9.50m and a 3.10m draft. 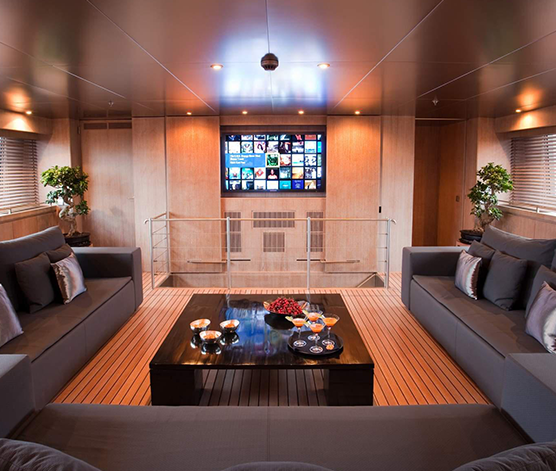 Mariu boasts Kaleidescape on-demand AV system and wireless VSAT broadband. 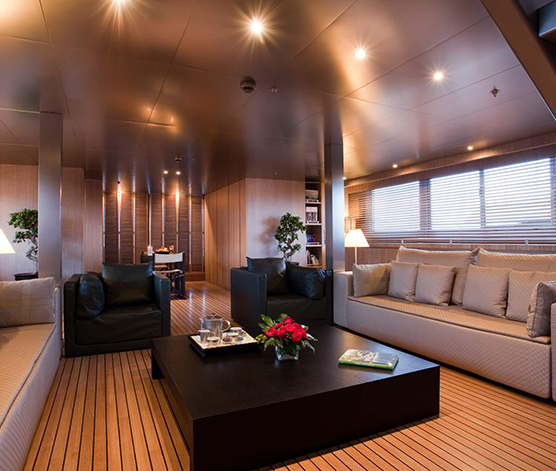 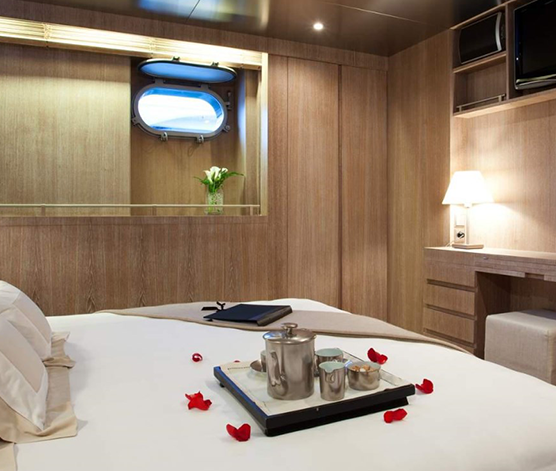 She also has a guest elevator, which serves all of her decks and offers an impressive array of toys and tender including diving equipment, Seadoo scooter, knee boards and waterskis.